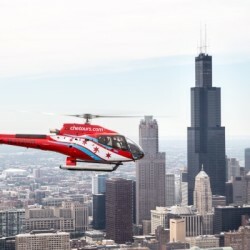 Experience Chicago's rich architecture from a helicopter! 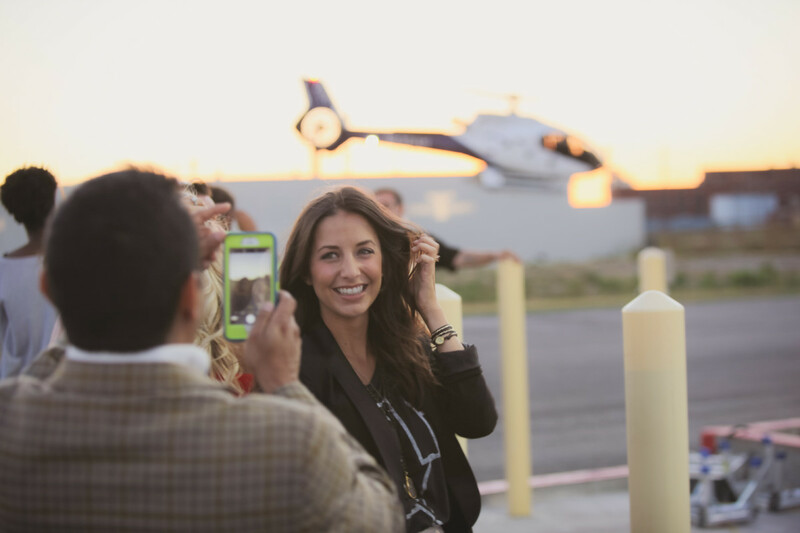 Conveniently launching group flights from our downtown heliport. 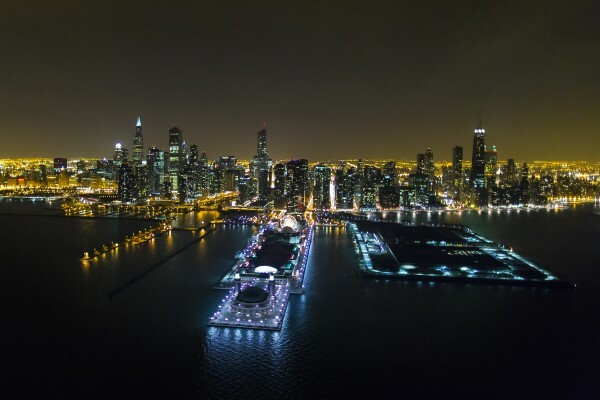 Day tours, Twilight Tours, and Night Tours give a birds-eye view of Chicago’s famous skyline nestled on the shores of Lake Michigan. Behold the Willis Tower (formerly Sears Tower), Lincoln Park, Soldier Field, Wrigley Field, and so much more! Local pilots narrate each tour outlining details not covered in most history classes. 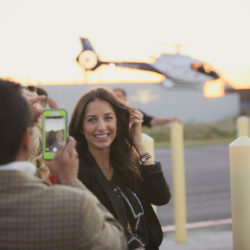 Let us plan your corporate event for small and large groups up to 500 on the tarmac! 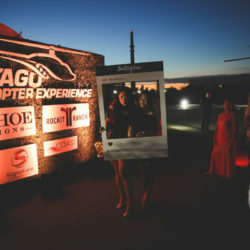 Chicago Helicopter Experience provides the perfect combination of style and exhilaration that will bring your event to the next level. 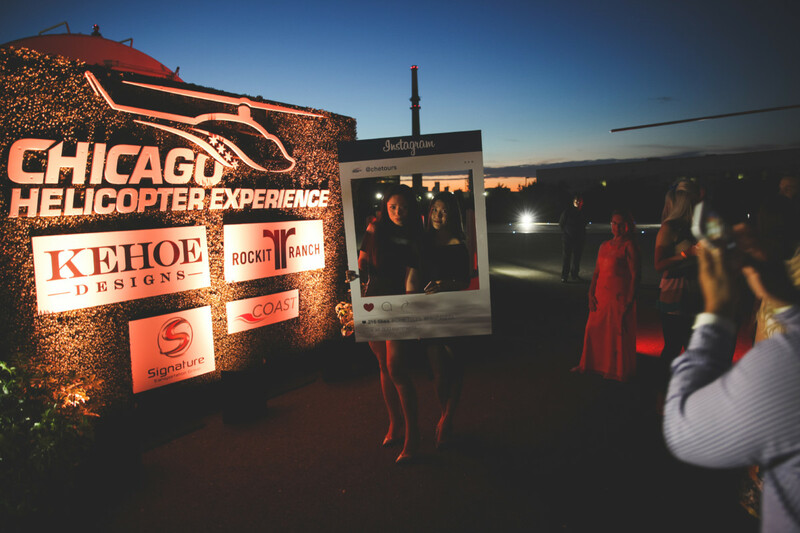 Host and fly up to 500 guests in our customizable indoor and outdoor space and treat everyone to the ride of their life on a helicopter experience. 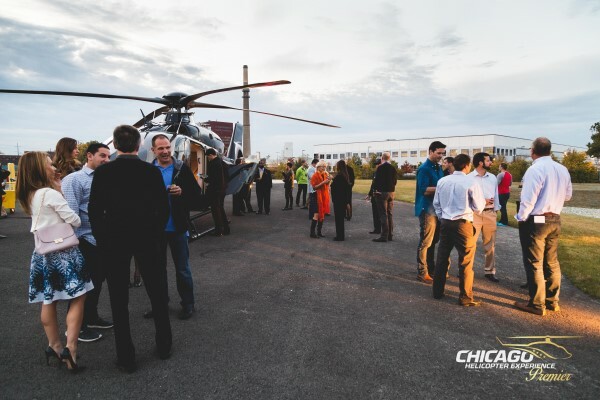 The Chicago Heliport sits on 5 acres of land located just minutes from McCormick place and Chicago's Loop with free parking on site. 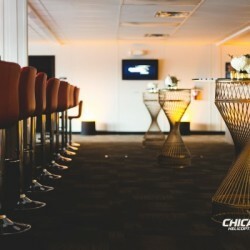 We work with the highest rated partners to help you create an experience that your guests will remember forever. 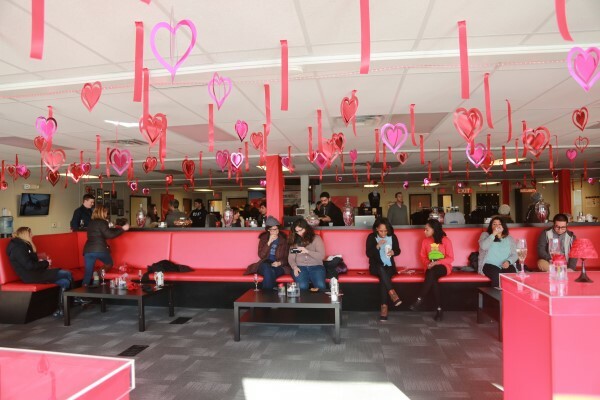 Are you looking for a unique experience for a small group outing? HERE'S OUR BRAND NEW GROUP OFFERING THAT YOU WILL NOT GET ANYWHERE ELSE! 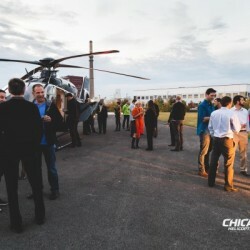 Chicago Helicopter Experience offers a 65 ft Yacht to take your group from downtown to the heliport. 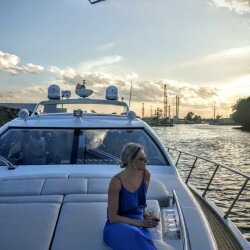 The yacht is completely stocked with F&B. 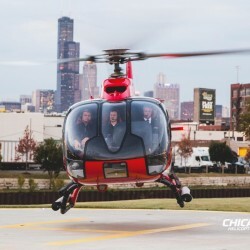 Cruise the lake to the Chicago River to and from the heliport. 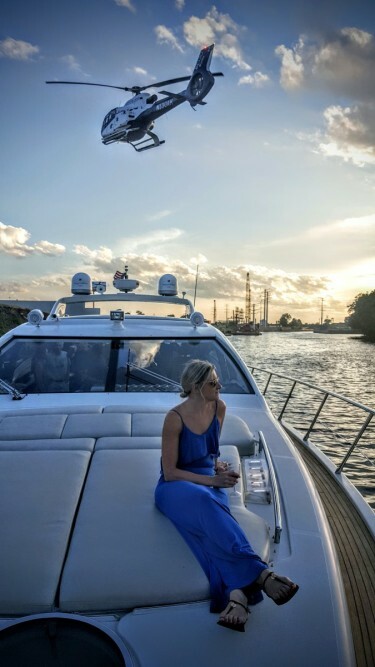 A true "air and water" experience that you will not receive anywhere else! 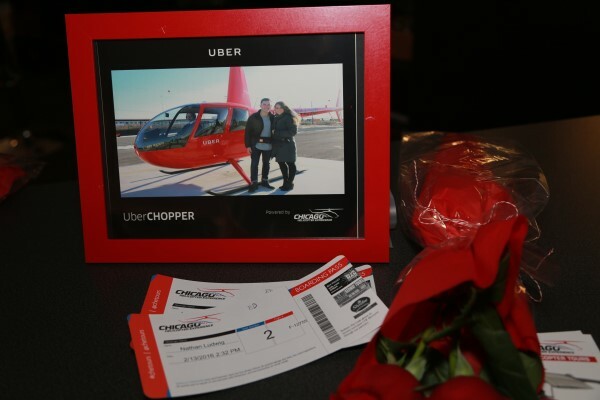 Located less than 10 minutes from Loop area hotels, the heliport and customer experience center set the pace for the exhilarating journey. 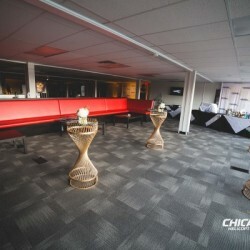 The 6,000 sq ft terminal features; a curated exhibit highlighting the people, places, and events that make Chicago special, a flight simulator that allows riders to take the controls and maneuver through a virtual Chicago landscape, as well as interactive TVs and games for a fun, enjoyable atmosphere. Groups arrive at the heliport and riders will be checked-in for their flights. Multiple helicopters carry a max of six passengers each and depart in sequence on the tour. After all appropriate safety and security checks, passengers board the aircraft and are whisked away by experienced pilots. 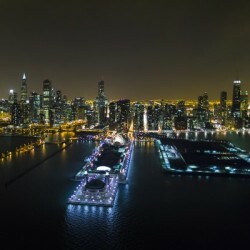 The tour begins over Chicago's south shore, over McCormick Place and along Lake Shore Drive. 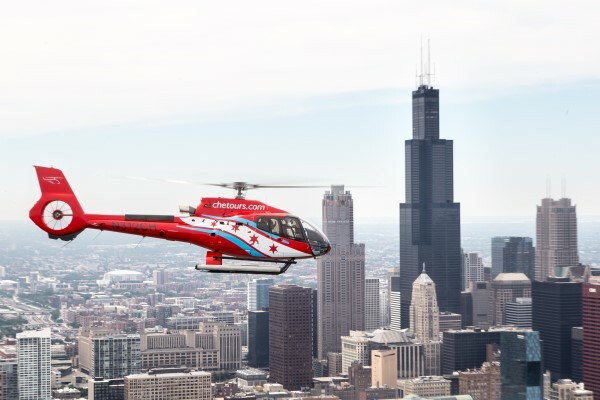 Take in the wondrous city architecture including the Willis Tower and John Hancock Building while the pilot tells the pre-modern history of the Chicago River, Navy Pier, and Streeterville. 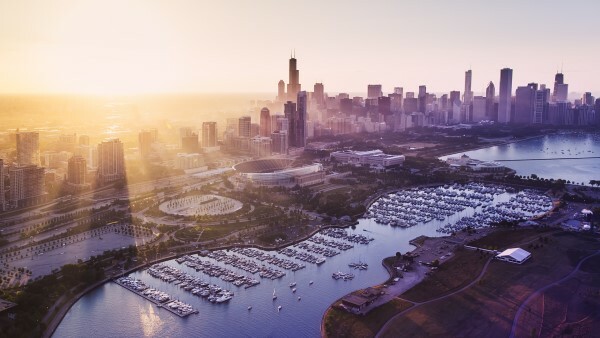 You'll fly along the picturesque beaches that line the shore before heading back to view the Magnificent Mile! 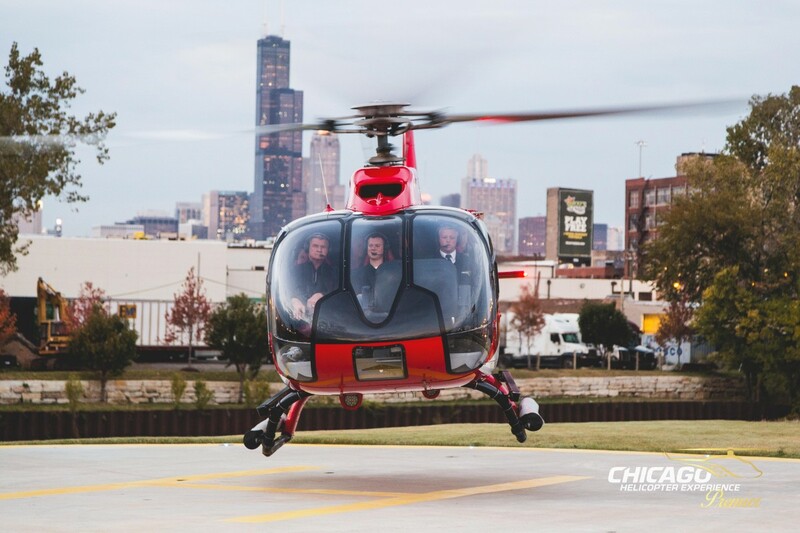 Your tour ends right where it began at the heliport just south of the Loop! 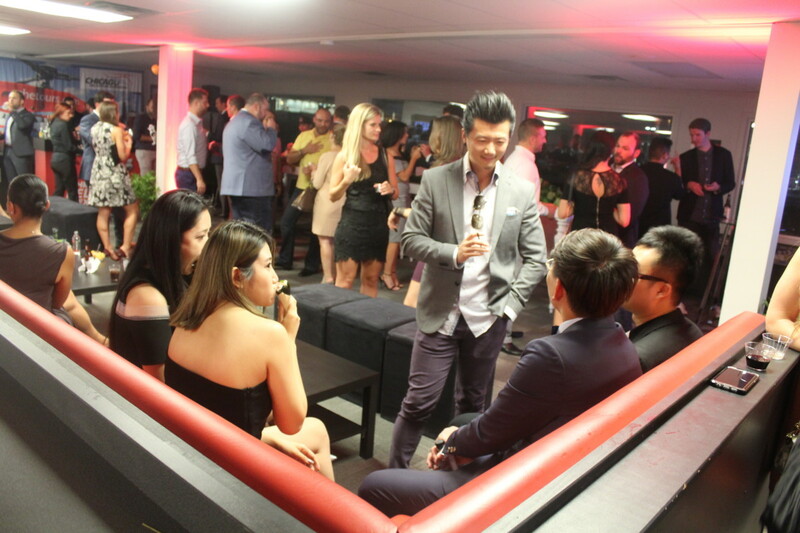 Our most important target market is anyone looking to present a corporate experience in a whole new fashion. 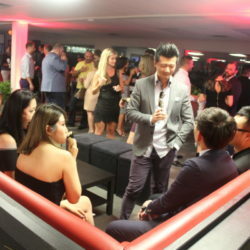 I’m most proud of our ability to exceed client expectations from planning to execution, but especially proud of our unique ability to always “Wow” guests with a one of a kind event experience. 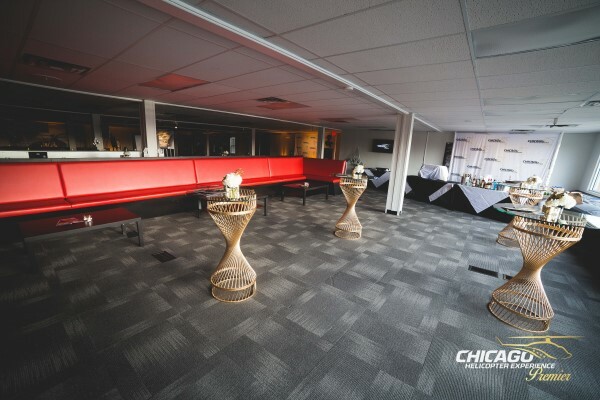 We’re famous for providing a totally customizable event space and the ability to couple it with a truly breathtaking Chicago tour experience. 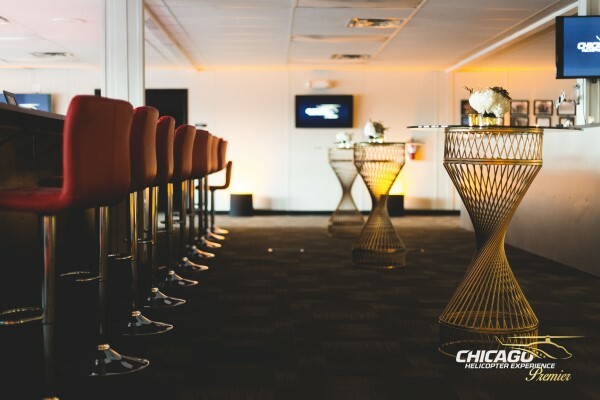 We offer customers a brand new way to entertain their clients and showcasing Chicago like never before. 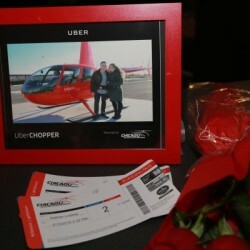 By offering an once-in-a-lifetime experience to check off their bucket-list!